Sunday July 29, 2007; Rachel and I drove to Horseshoe Meadow for a hike to Muah Mountain. 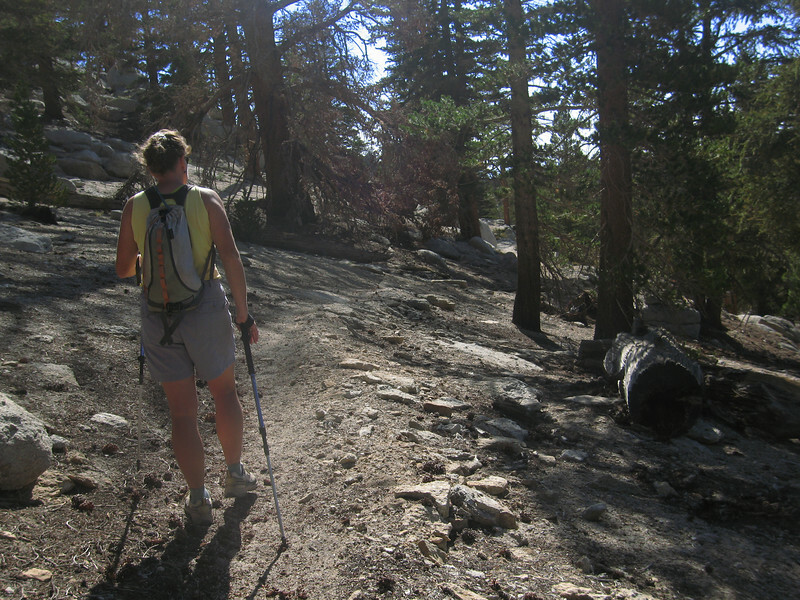 we went over Mulkey Pass to the PCT and then stayed on the PCT until a meadow below Muah. after a 1500ft gain we both happily arrived on summit(11,016ft). on the way back we got some sprinkles around Mulkey Pass but nothing much. Langley looked like it got a little more rain. good day on the mountain.